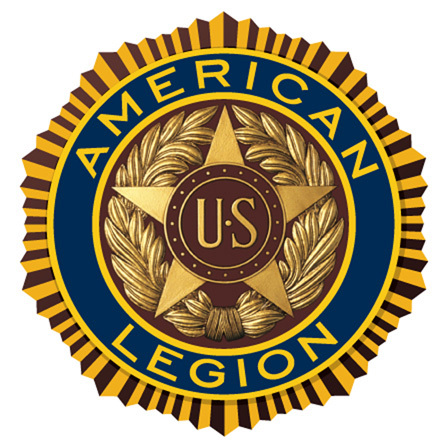 Legion meetings are held on the 2nd Tuesday of every month. The Executive Board meets at noon and the membership meeting is at 2 pm. Elections will be held April 8 and 9. According to the Arizona State Liquor laws, all non-members must be signed into the post. When you bring any quests, including a spouse who is a non-member, they must be signed in. The sign-in forms are by the ATM machine by the entrance to the lobby from the lounge. Gary Hoffman with National American Legion Commander Brett Reistad. Current dues for new members of Post 66 are $40. Renewal memberships are $40 as of January 1, 2017.